"Oh, Dakuwaqa!" 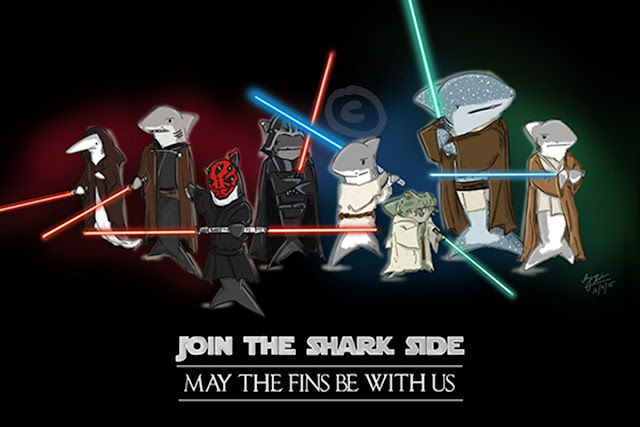 - The Shark comics and cartoons: Carchadron: Made up of sharks. 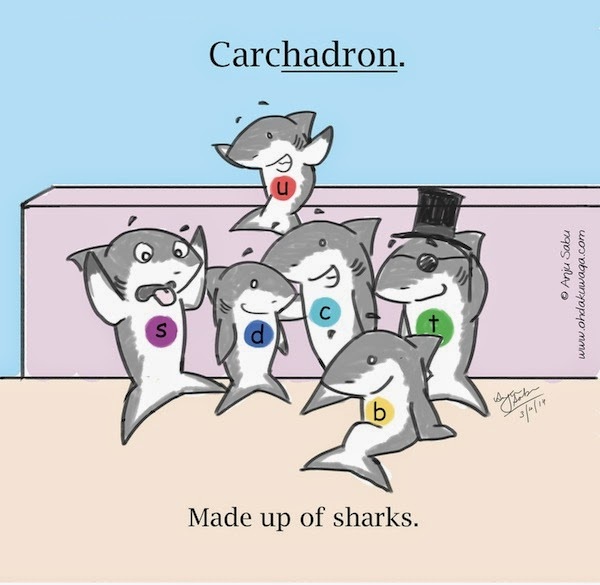 Carchadron: Made up of sharks. I came across an article on quarks and I couldn't resist! I simply had to do this :D IFLS has to notice me now!